One of the most challenging projects the CH team has worked on was an assist on a block of apartments directly above a parade of shops, with the plant room above the stair well. The district heating scheme providing low temperature hot water (LTHW) to he heat interface units in each flat is served by a Valliant Buffer, which is in turn served by a pair of Vaillant boilers. The primary pipework required modification from the boilers to the buffer vessel as there was not sufficient flow. 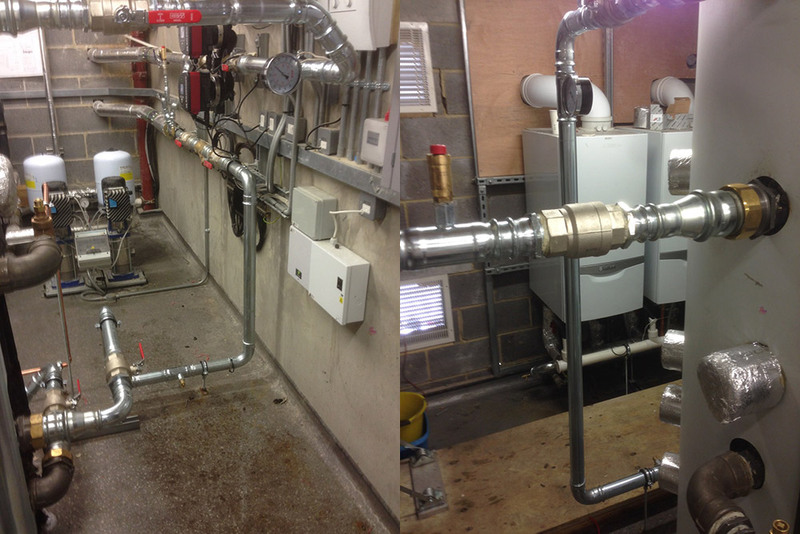 The secondary pipework also required modifications to ensure we got the required flow rates. Tough stuff. Our team managed to complete all the work in one day and with little disruption. The primary pipework required modification from the boilers to the buffer vessel as there was not sufficient flow. 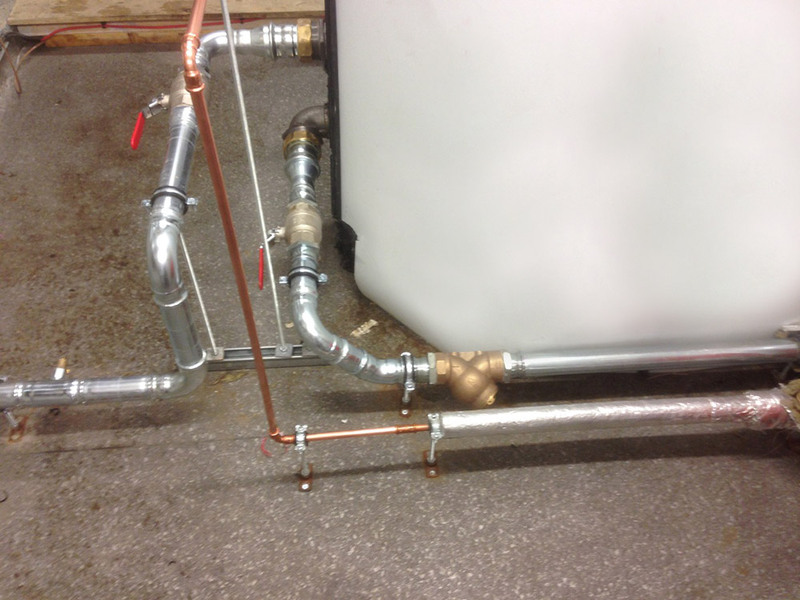 The secondary pipework also required modifications to ensure we got the required flow rates.  Our team managed to complete all the works with only one day of down time to the tenants and with little disruption. Midsomer Norton What is the ideal office temperature?